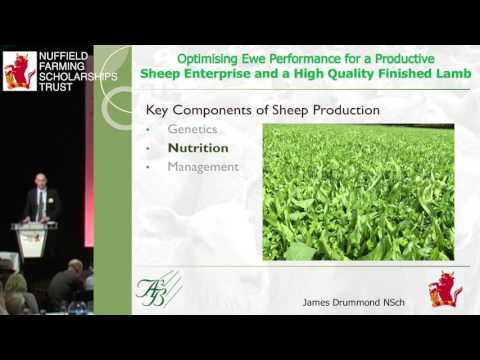 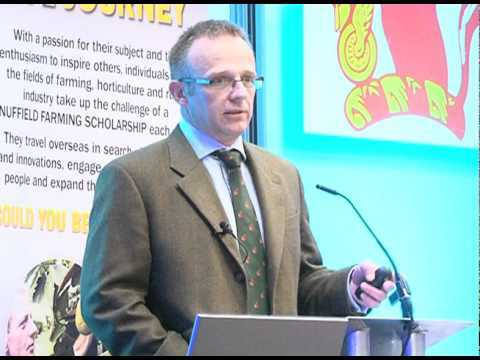 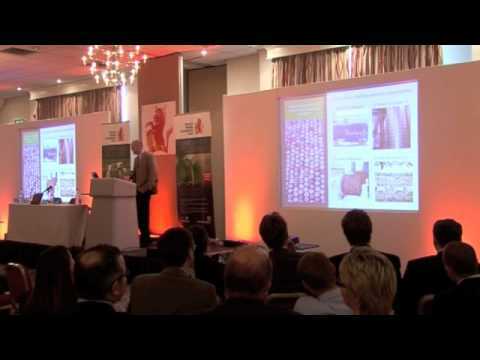 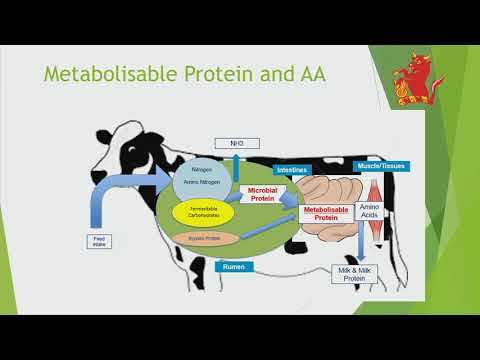 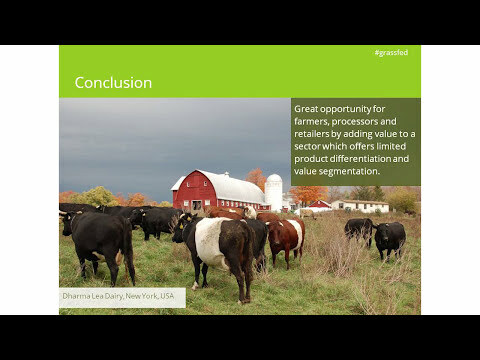 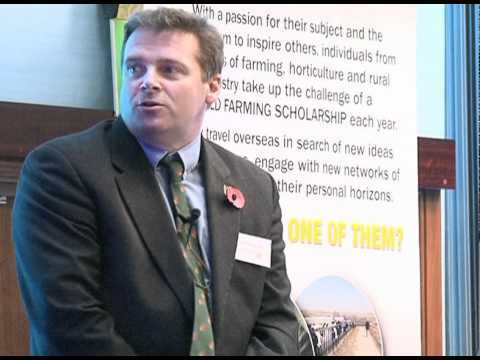 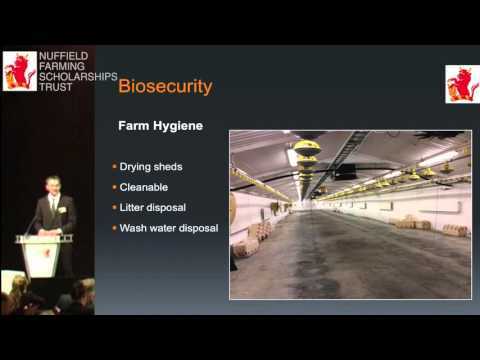 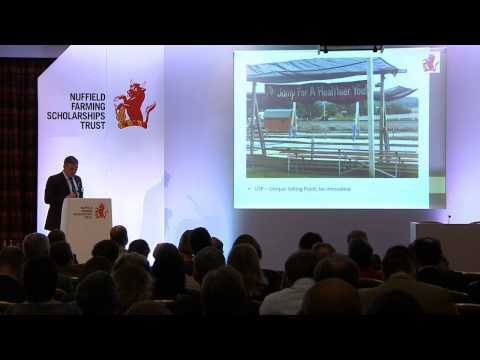 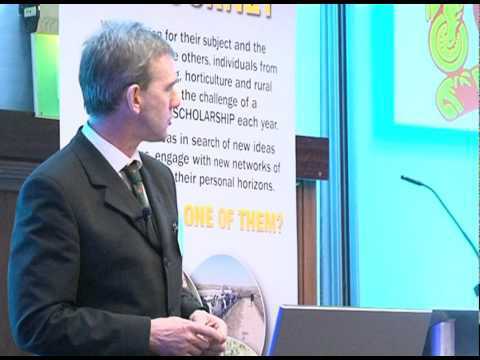 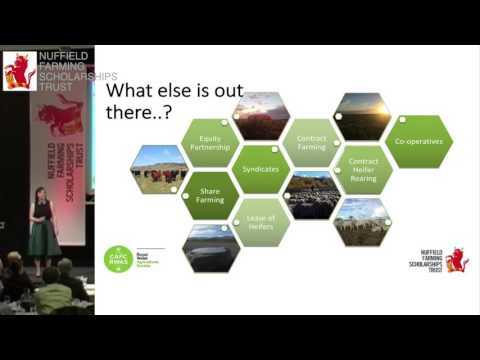 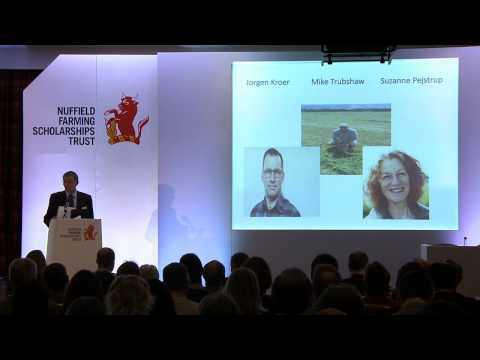 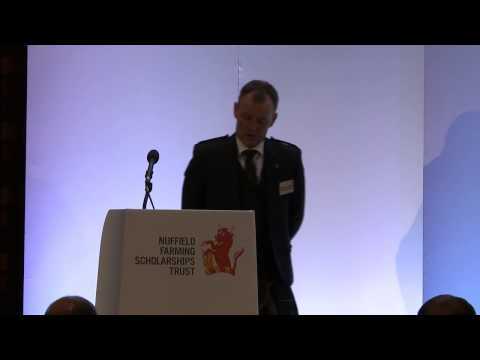 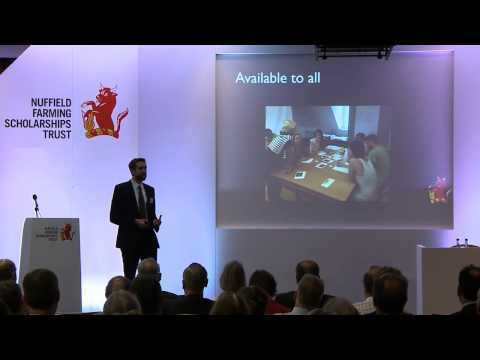 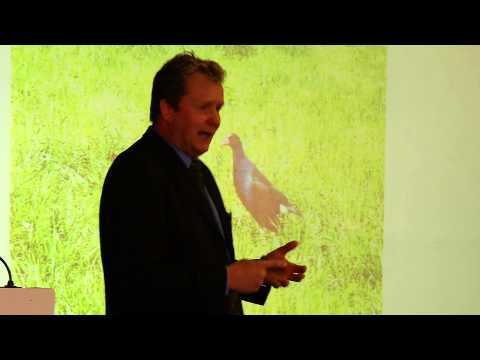 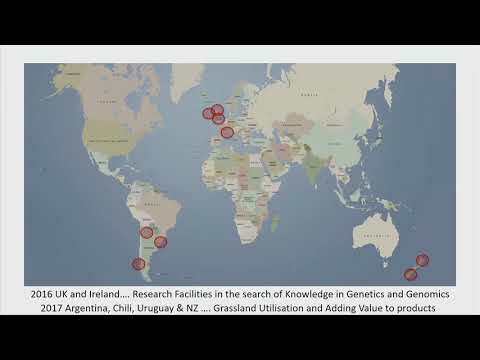 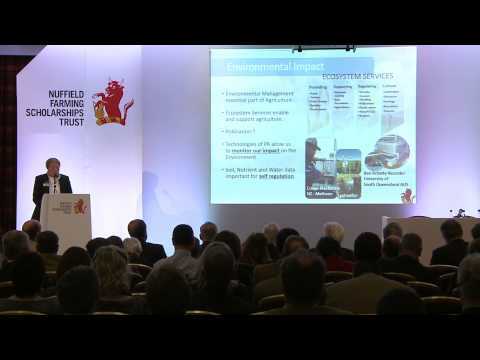 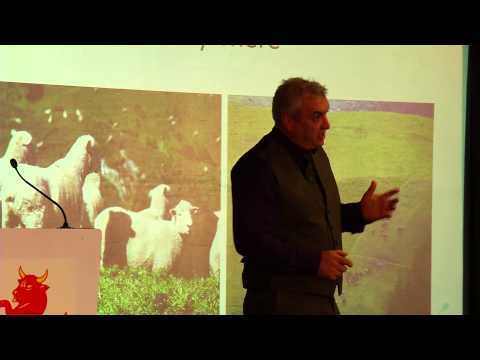 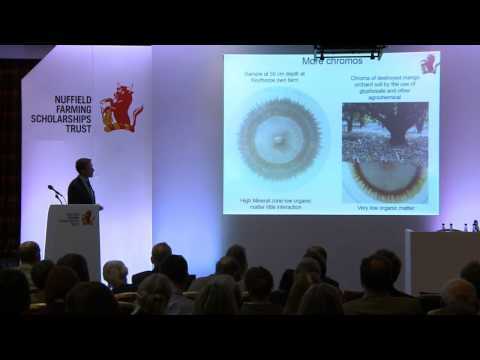 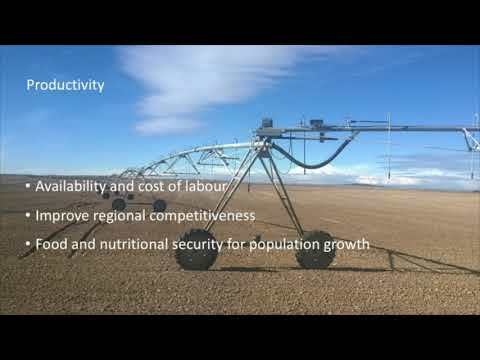 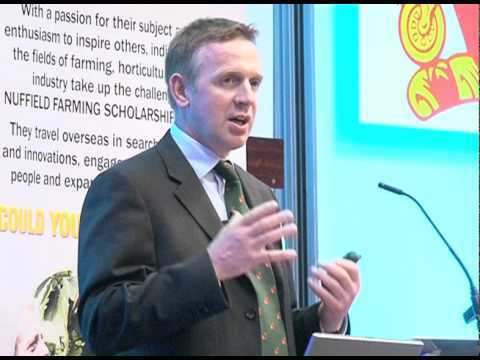 Robert Gray, NSch 2016 - "A Blueprint for Scottish Agriculture Post-Brexit"
Richard Tudor, NSch 2017 -"Soil Health and Fertility in Grasslands: An Essential Component in Improving Upland Beef and Sheep Productivity and sustainability"
Michael Ratcliffe, NSch 2017 - "Technology Adoption by Small and Medium Agricultural Businesses in the UK"
Kathryn Stack, NSch 2017 - "How Fisheries Policy is Influenced Across Various Countries, With Emphasis on the Role of Industry Associations"
Jude McCann, NSch 2017 - "Securing Farmers' Resilience in a Changing World"
Jonathon Baker, NSch 2017 - "Insights From Agricultural Policies of Selected Non-EU Developed Countries"
James Corbett, NSch 2017 - "What is the Future of Colony Egg Production in the UK?" 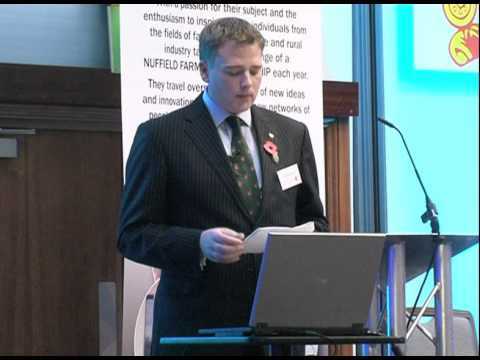 Hugh Shedden, NSch 2017 - "Utilising Precision Technology in the UK Pig Industry to Enhance Profitability and Sustainability"
Iwan Vaughan, NSch 2017 - "Sustainable Protein Feeding for the UK Dairy Industry"
Geraint Powell, NSch 2017 - "Sustainable Grazing Strategies that Meet Ecological Demands"
David Hichens, NSch 2017 - "Building a Fulfilling Life and Career in Farming"
Georgina Crayford, NSch 2017 - "Reducing Antibiotic Use in Pig Production"
Daniel Roberts, NSch 2017 - "Living and Dying with Avian Influenza"
Cameron Roucher, NSch 2017 - "UK Viticulture: Sustainable Growth in a Changing Climate"
Alex Brewster, NSch 2016 - "Powering Pasture and the Relevance of Red Meat in the 21st Century"
Barbara Bray, NSch 2017 - "Vegetable Production for Specific Nutritional Need"
William Atkinson, NSch 2017 - "Site Specific Weed Management"
Tom Levitt, NSch 2017 - "Put a Label On It: Why the Future of Milk is a Branded One?" 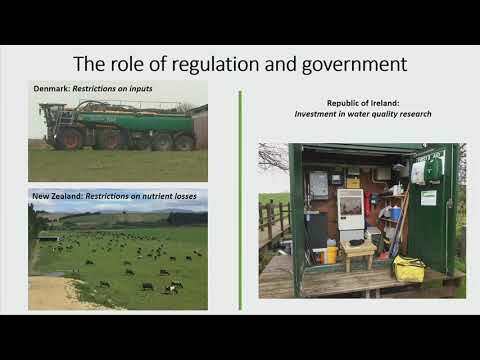 Tim Stephens, NSch 2017 - "How Can Farmers Keep Nutrients Out of Water"
Sue Evans, NSch 2017 - "Influencing Policy and Regulation"
Robert Mercer NSch - What part can farmers play in reducing food poverty in the UK? 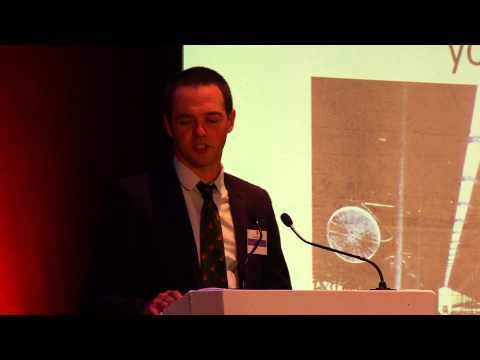 Robbie Moore NSch - Addressing the perceived failings of short-term land occupation. 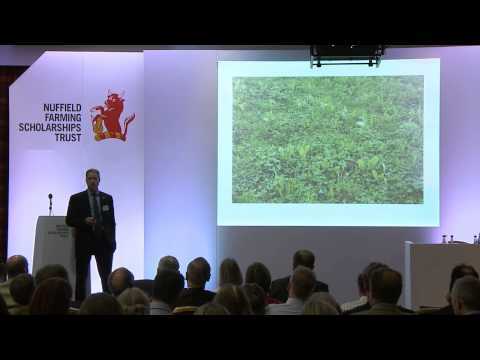 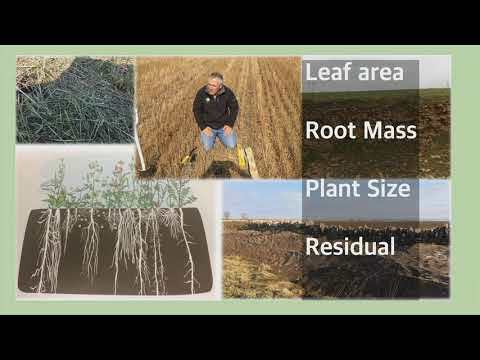 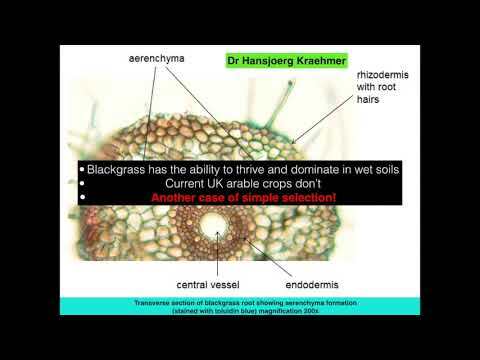 Richard Hinchliffe NSch - Herbicide Resistant Weeds: investigating a sustainable future for arable farming. 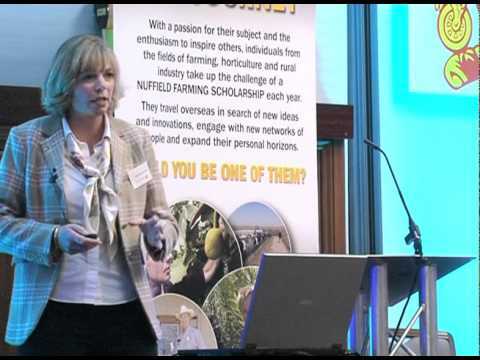 Becky Willson NSch - Communicating carbon reduction schemes to farmers; busting preconceptions, driving efficiency and profit. 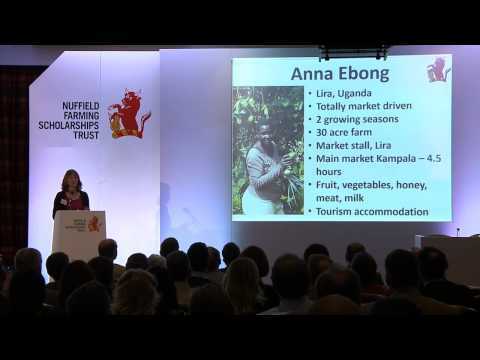 Anna Jones NSch - "Help or Hinder? 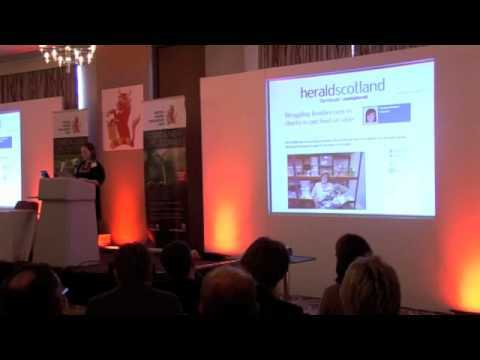 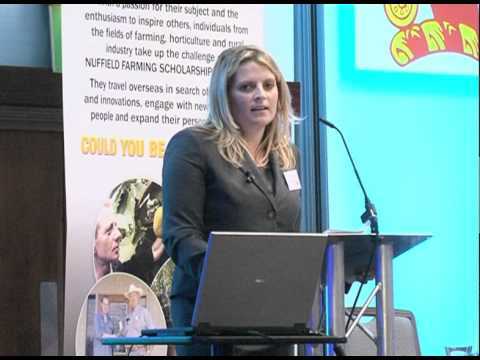 How the mainstream media portrays farming to the public"
Laura Savage - Horticulture - where will our workforce come from? 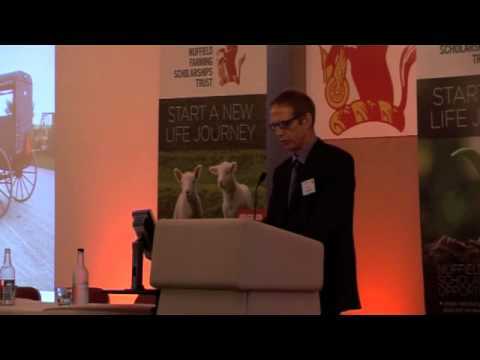 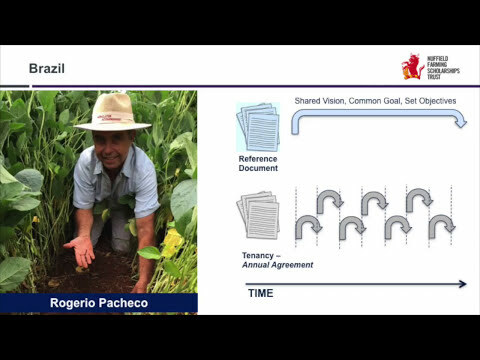 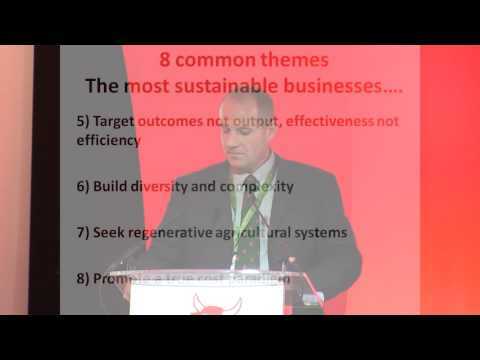 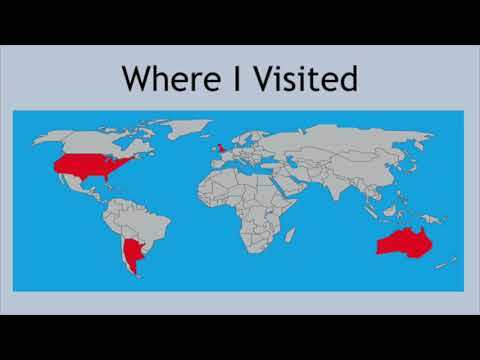 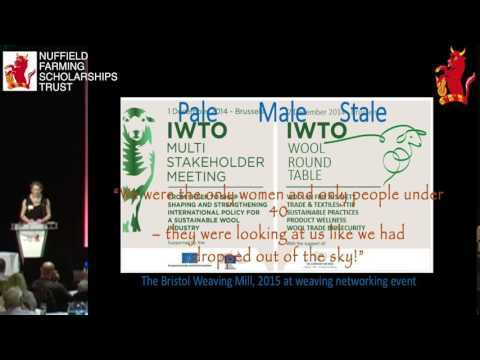 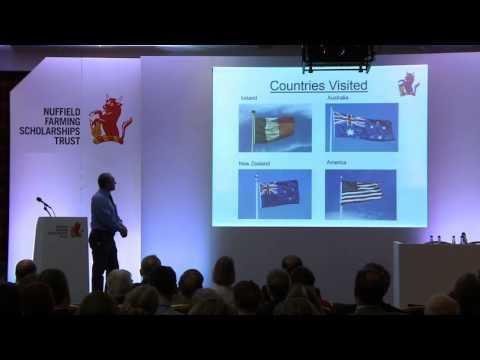 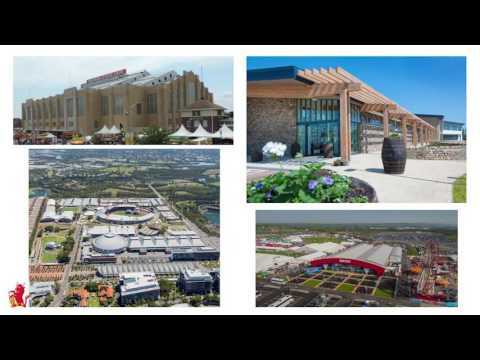 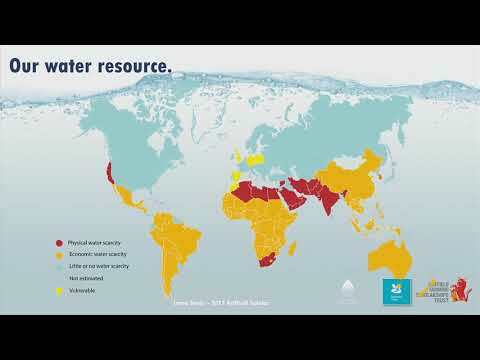 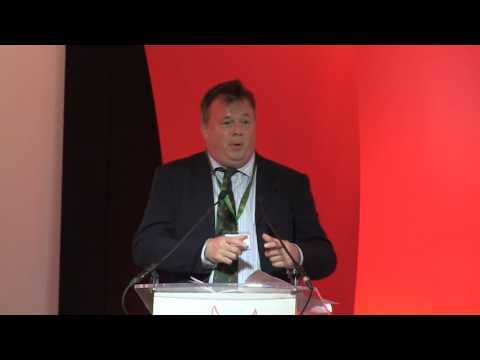 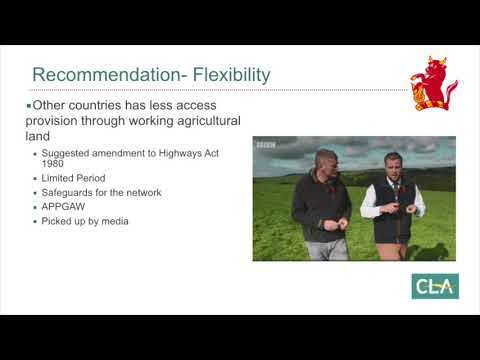 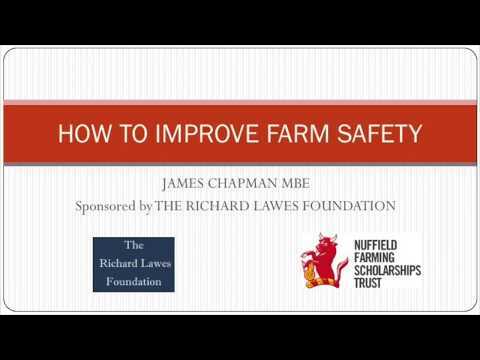 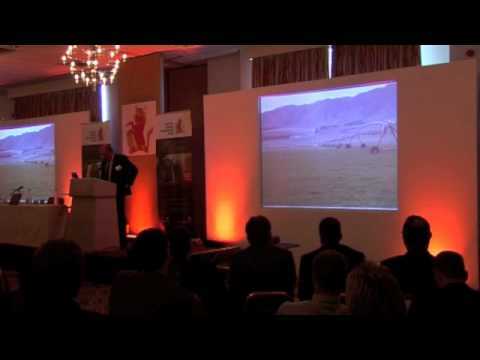 Aled Jones - Agricultural societies and shows: where do we go from here? 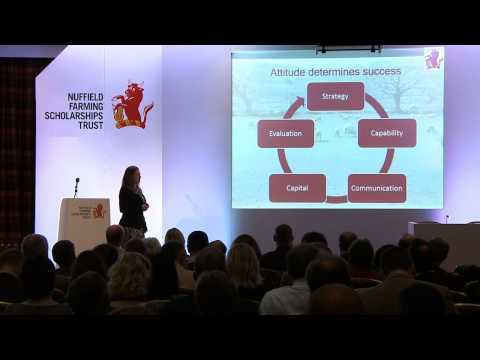 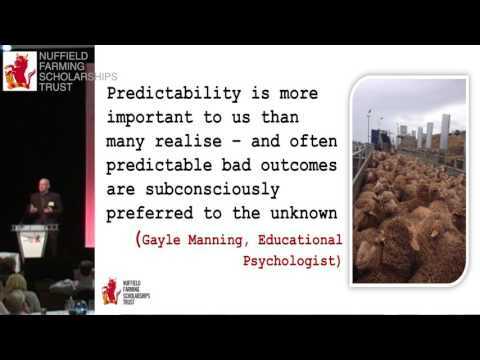 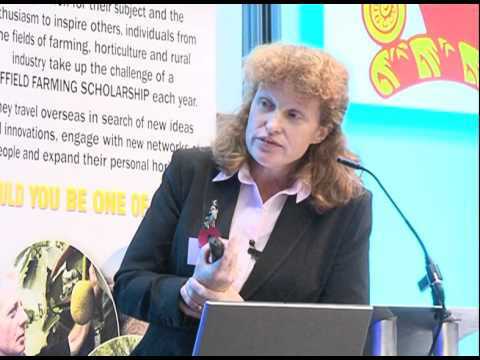 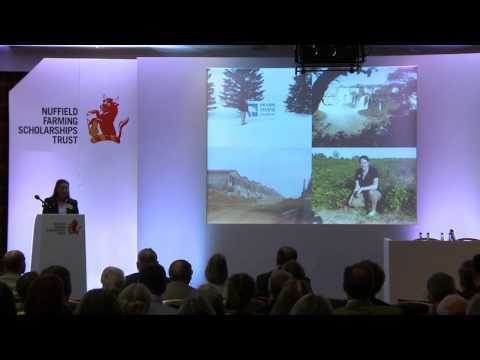 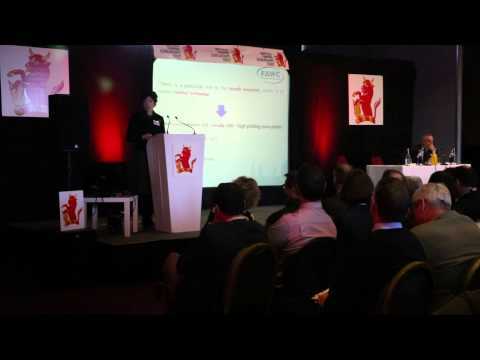 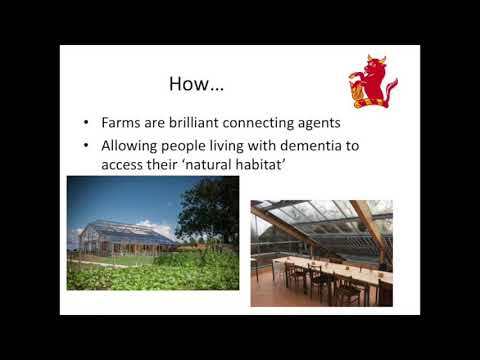 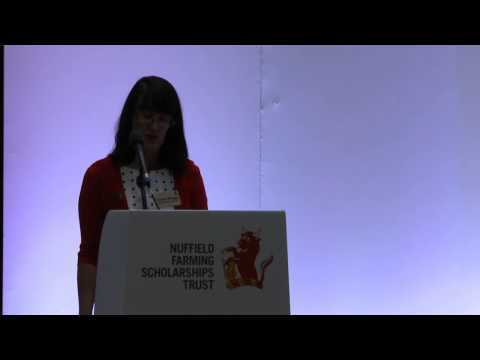 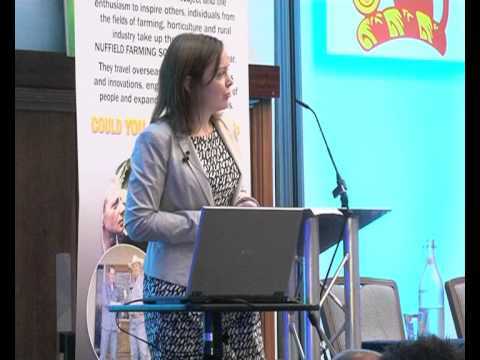 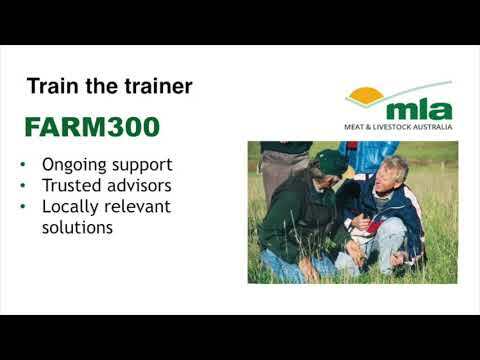 Kate Speke-Adams - How are farmers re-engaged with their soils? 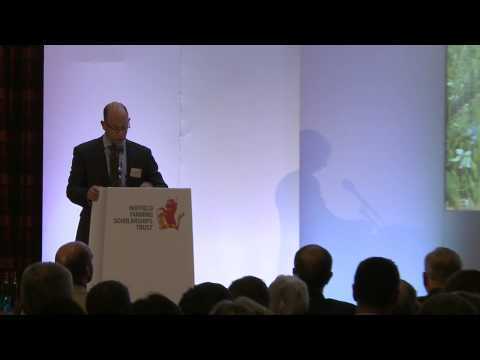 Through fear, finances, regulation or education? 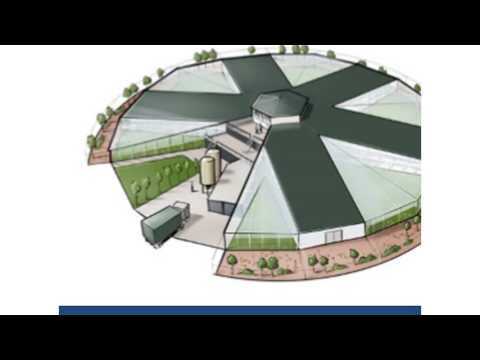 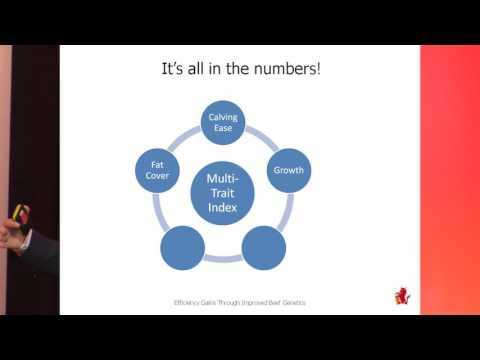 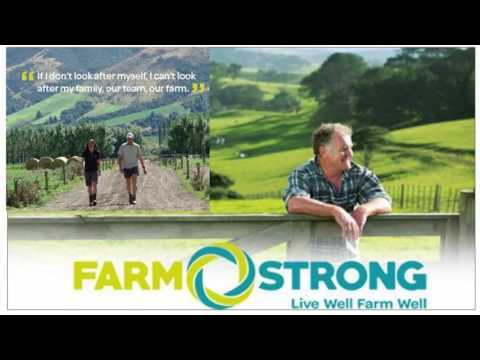 Trevor Alcorn - Does the family dairy farm have a future? 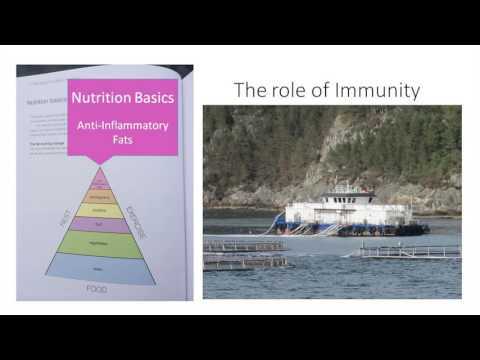 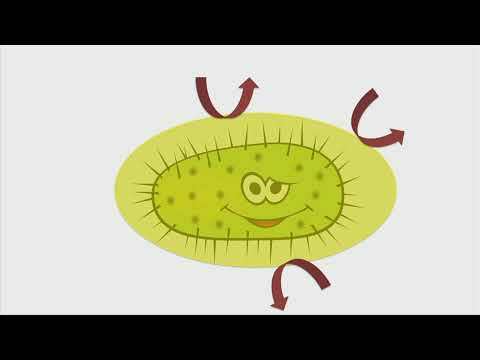 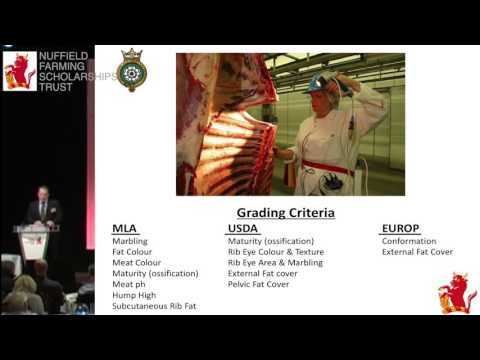 Illtud Dunsford - On Meat: niche production, value adding, ethics and its future within cellular agriculture. 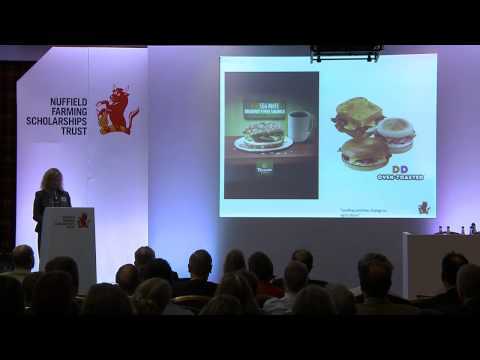 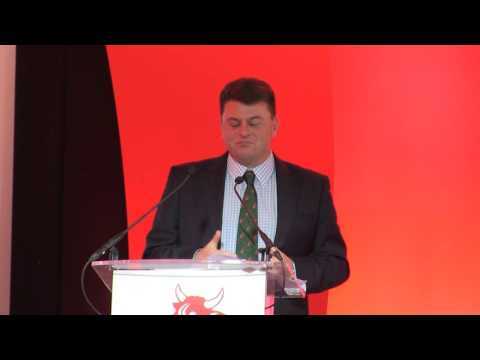 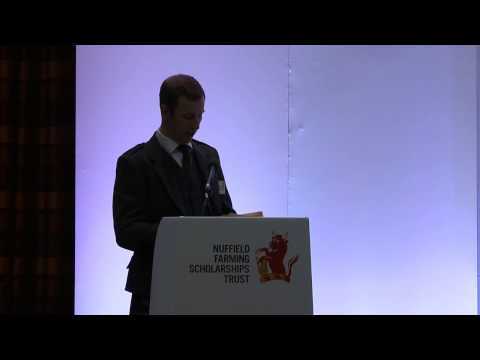 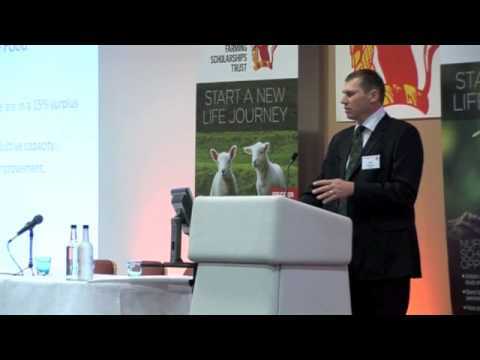 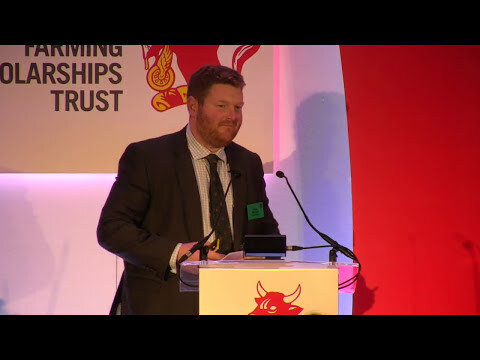 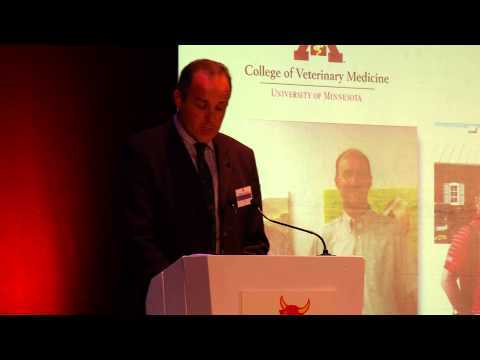 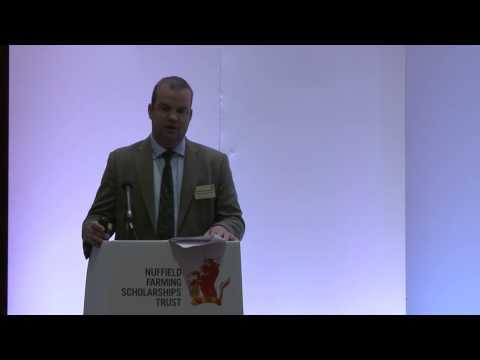 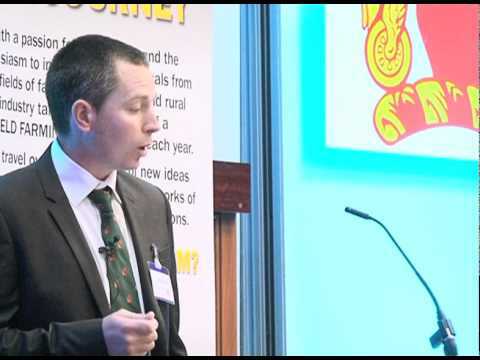 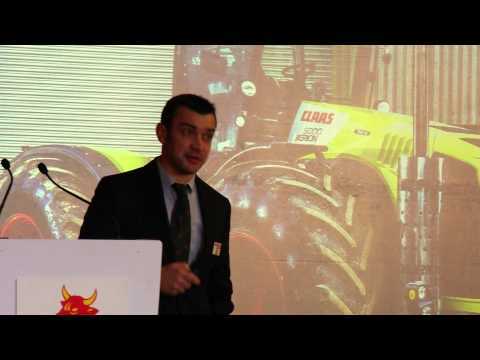 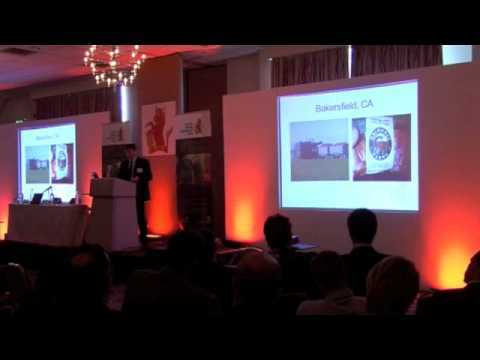 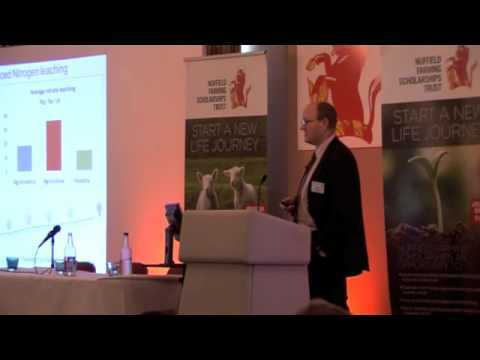 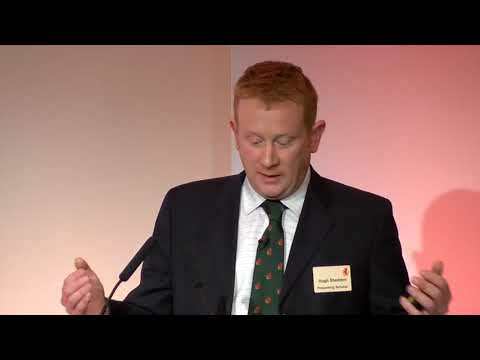 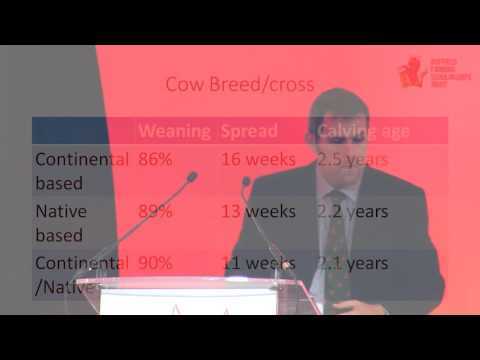 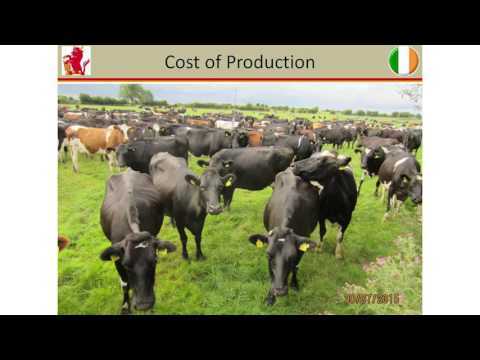 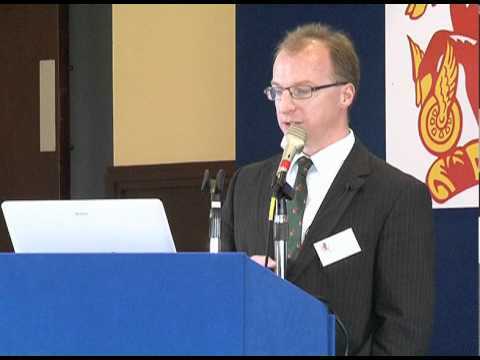 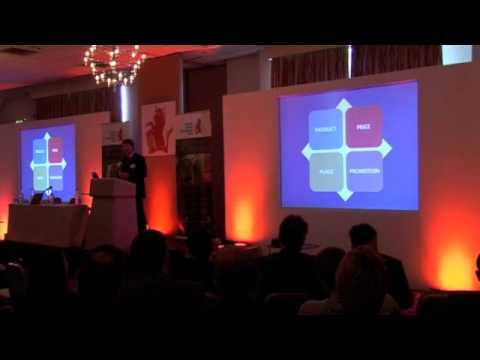 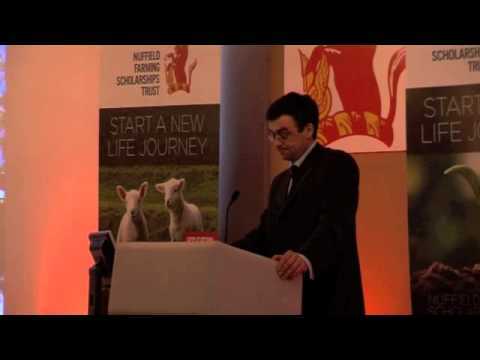 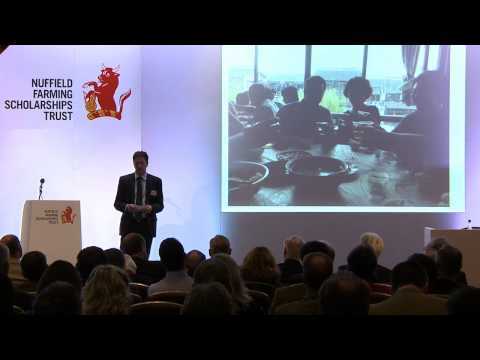 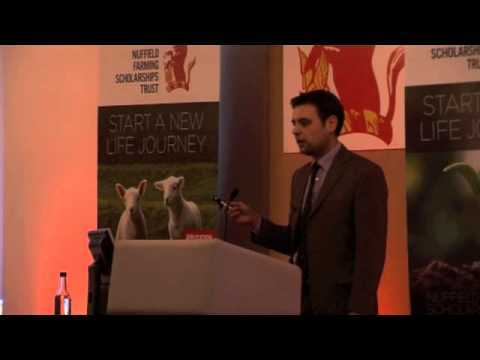 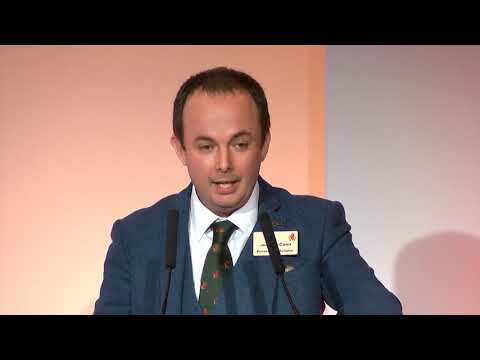 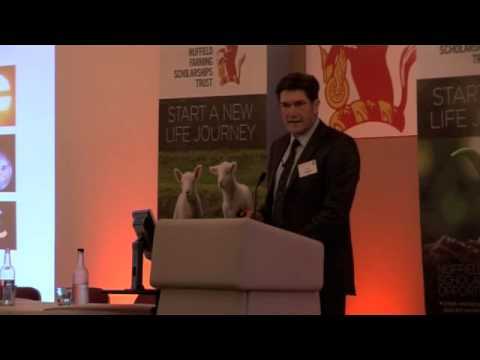 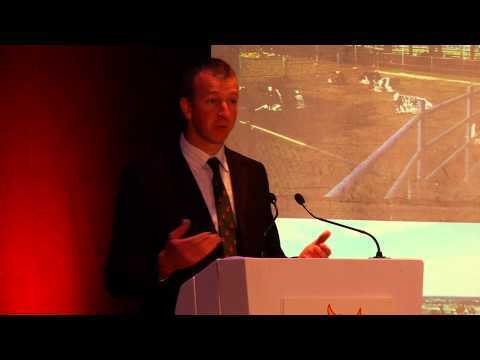 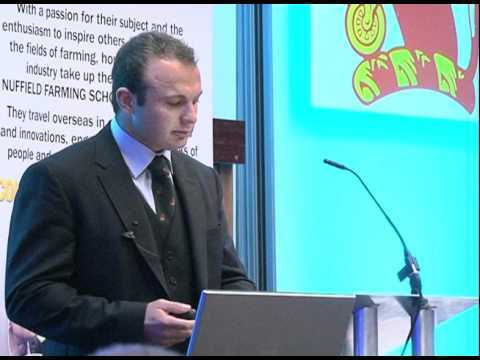 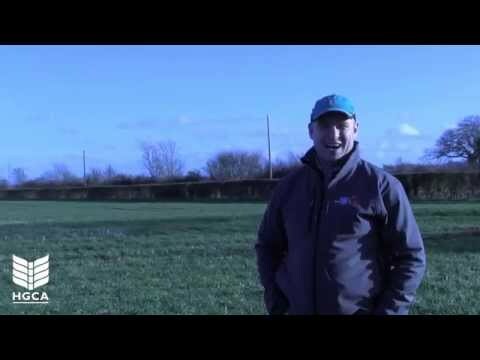 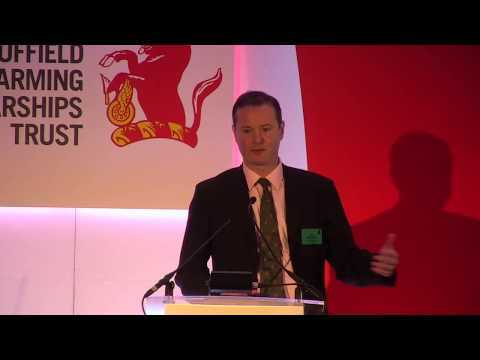 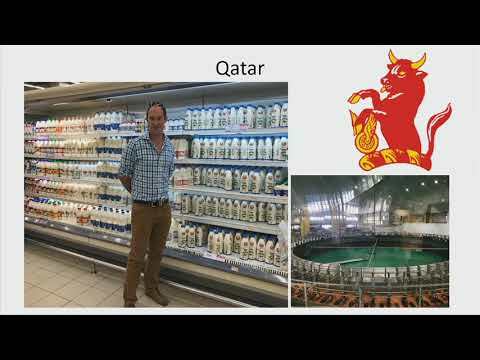 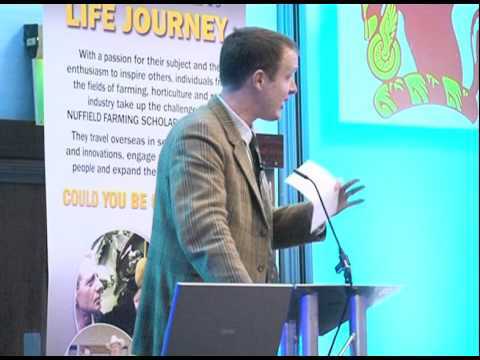 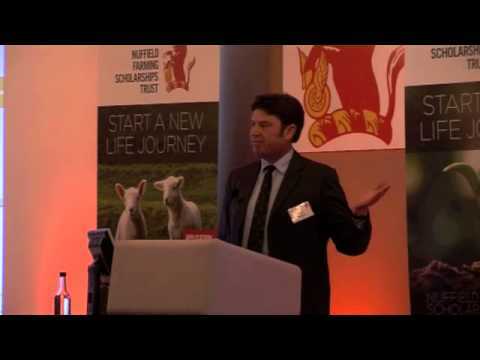 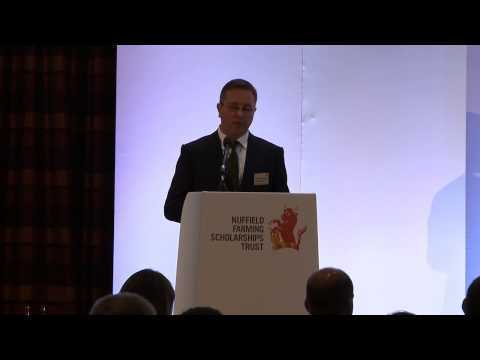 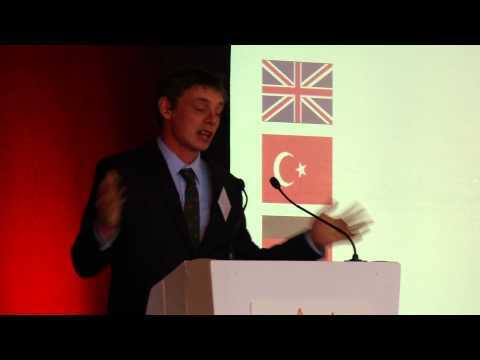 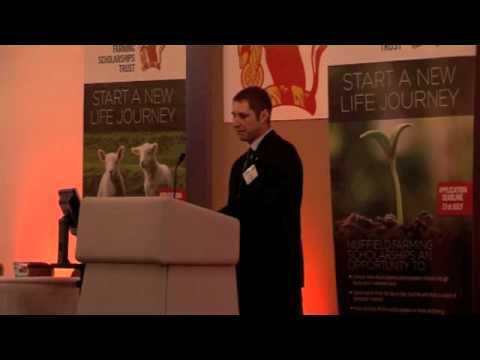 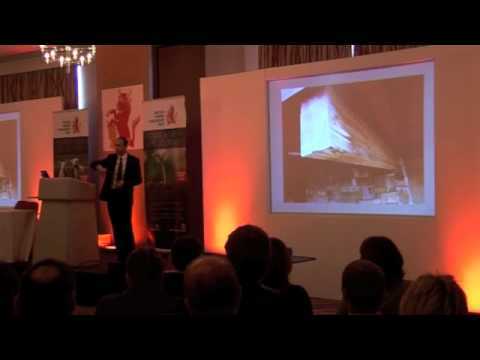 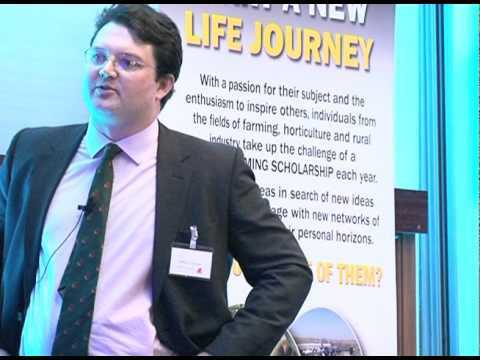 2013 Scholar, Niall Armstrong - UK Beef and Lamb production - "Where is our future?" 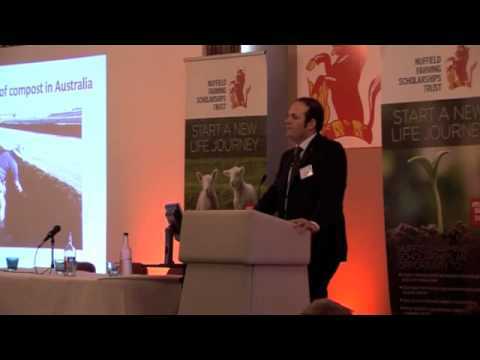 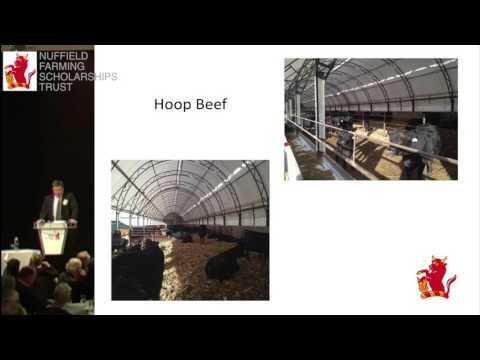 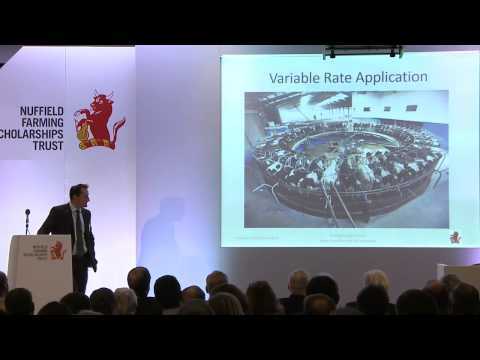 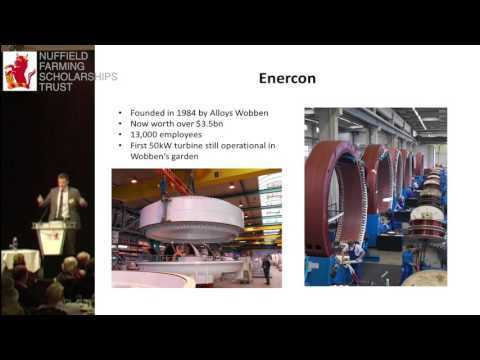 2013 Scholar, Keith Williams - Red Meat Carcass Payments: are there better systems than the EUROP grid? 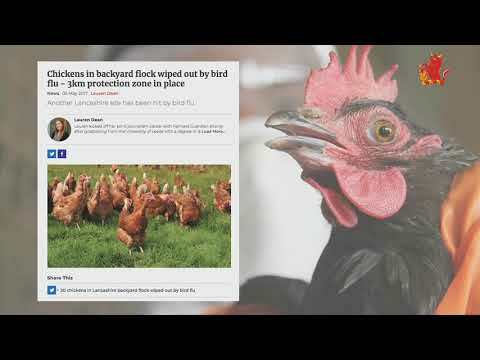 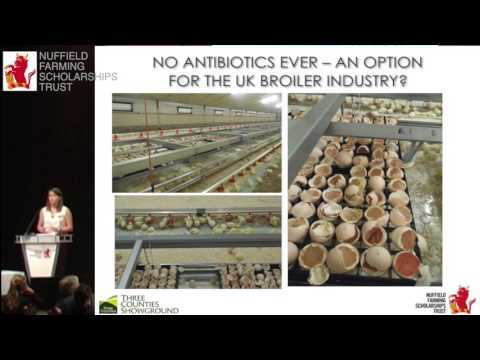 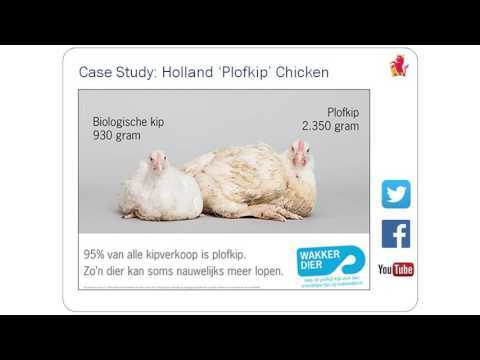 2013 Scholar, Claire Bragg - Does the broiler industry need to change to feed an increasing population? 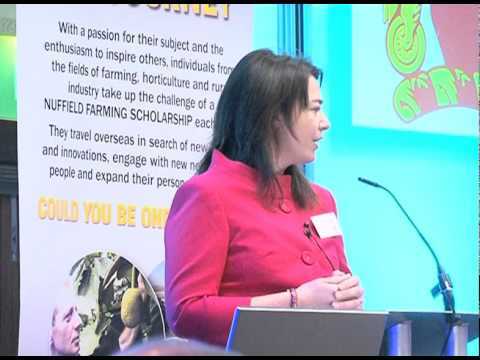 2013 Scholar, Tamara Hall - Food Chain Revolutions - is Community Supported Agriculture a viable alternative? 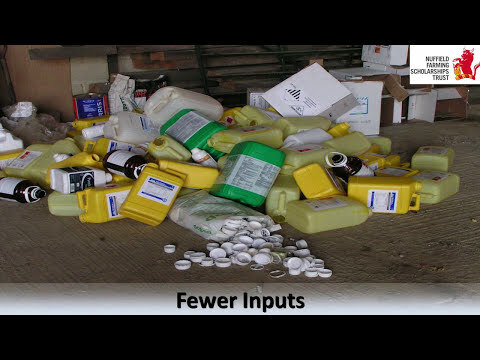 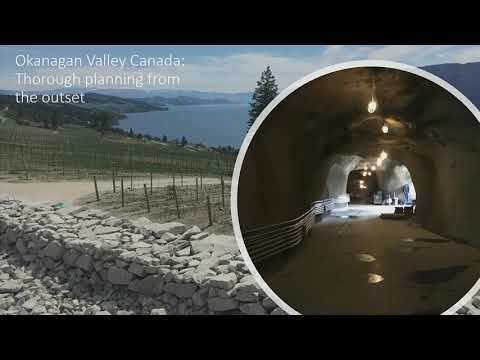 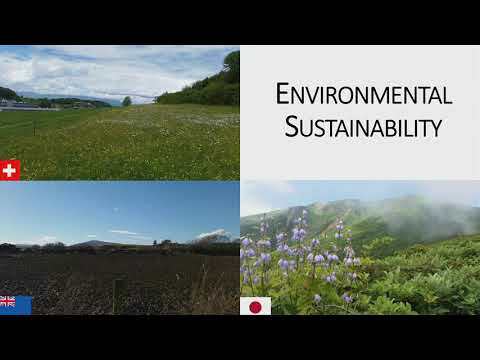 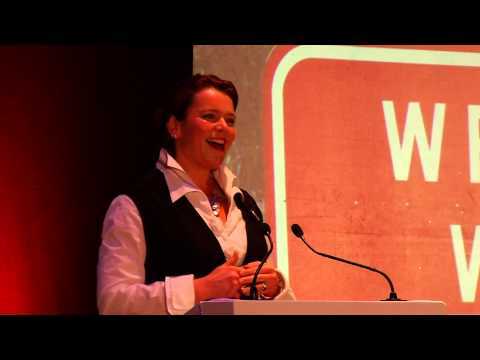 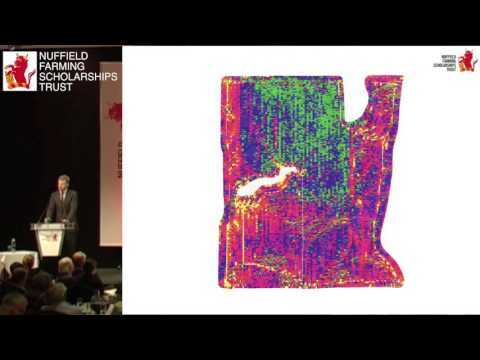 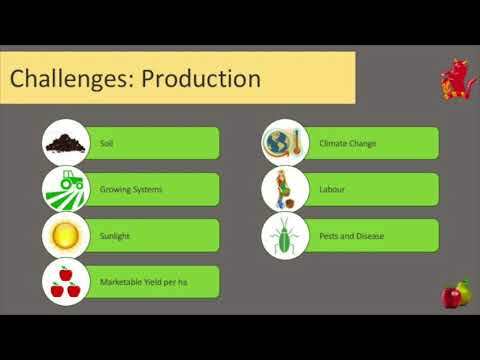 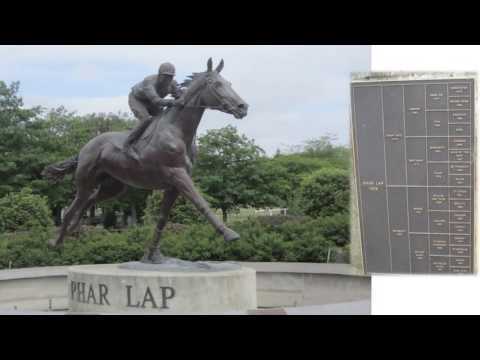 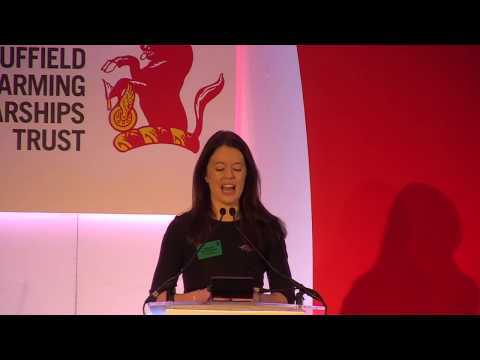 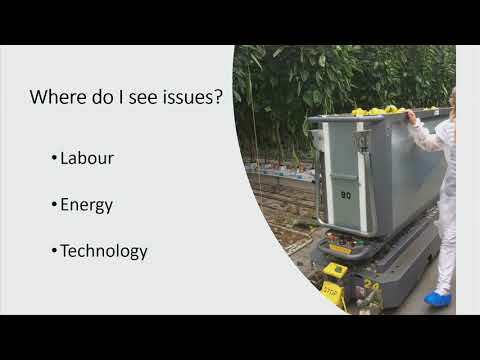 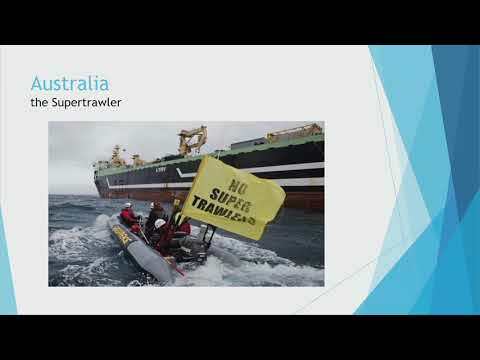 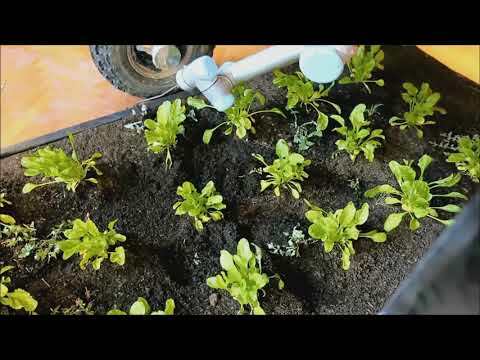 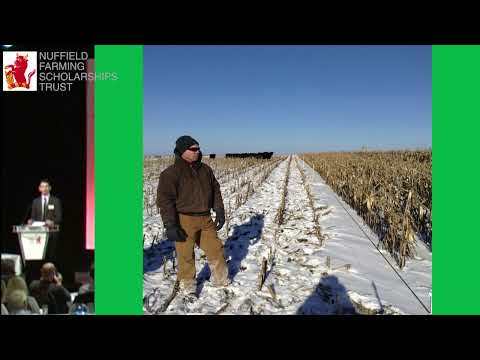 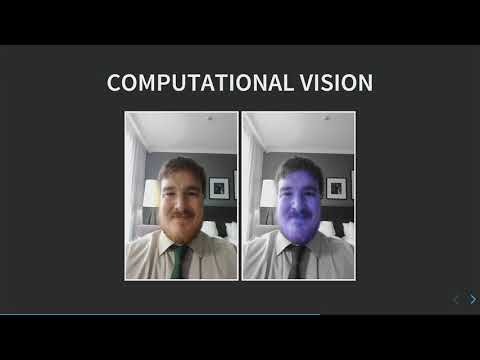 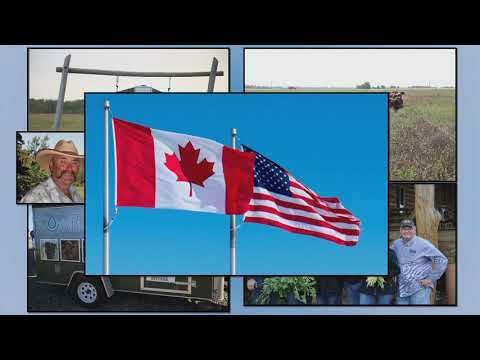 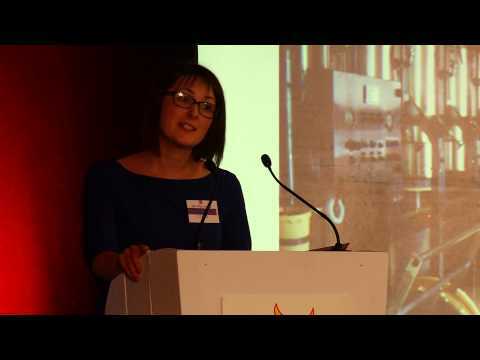 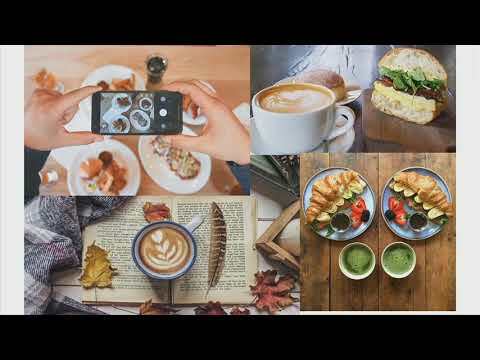 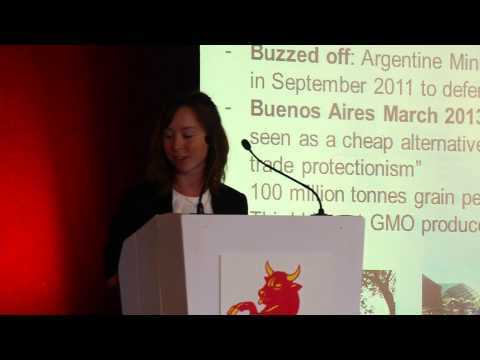 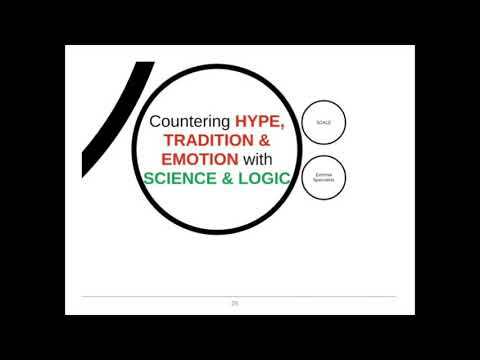 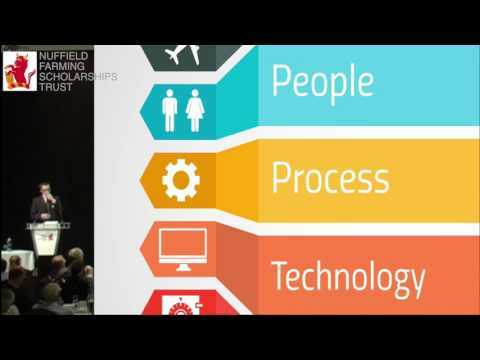 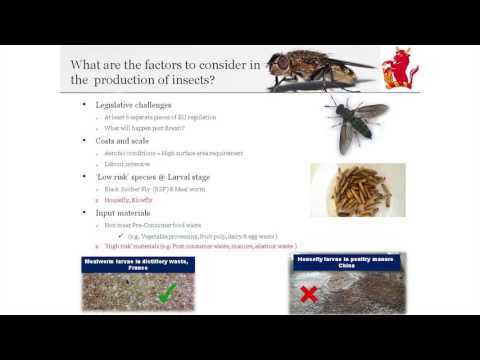 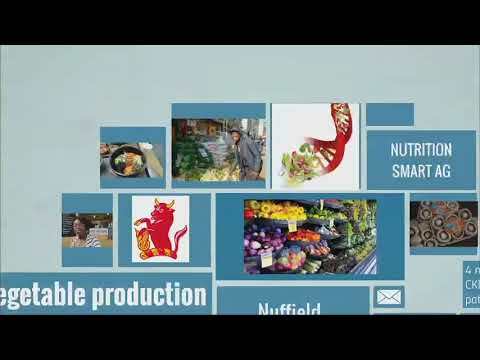 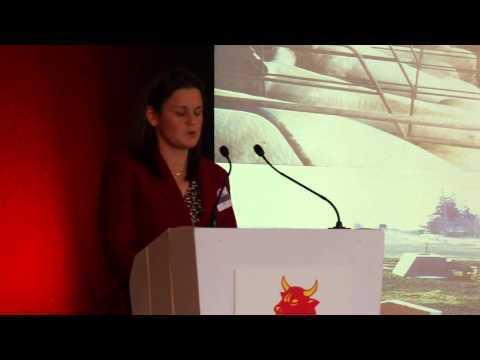 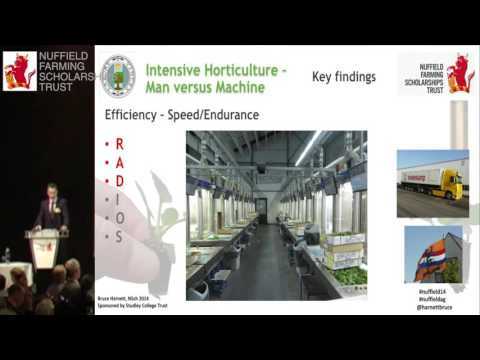 Katy Lee - New and emerging technologies in agriculture: what’s standing in the way? 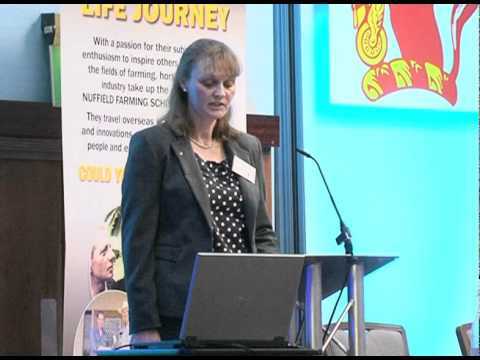 Heather Wildman - Influencing and motivating change: have dairy discussion groups had their day? 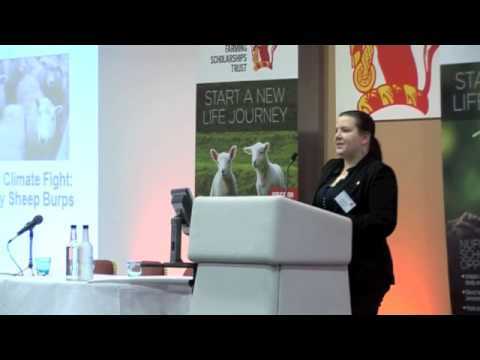 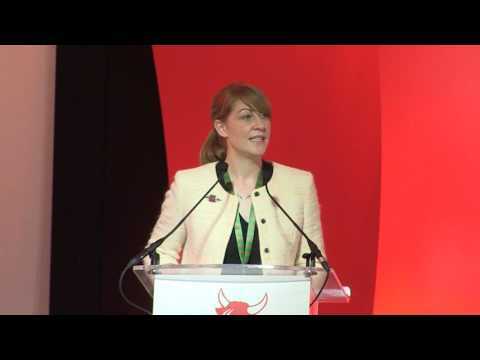 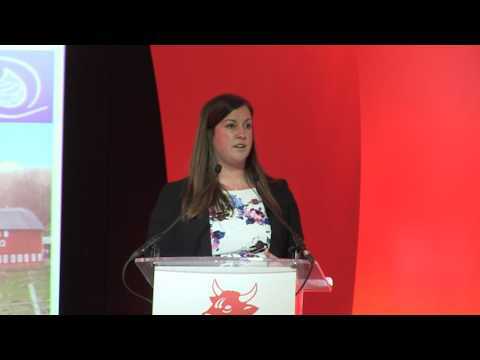 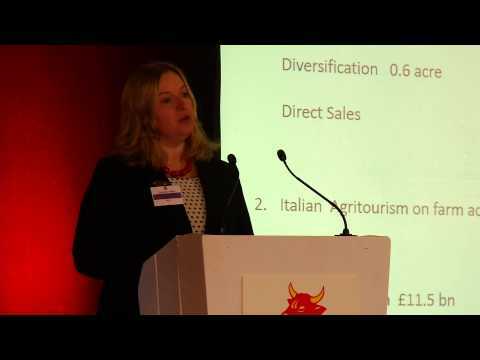 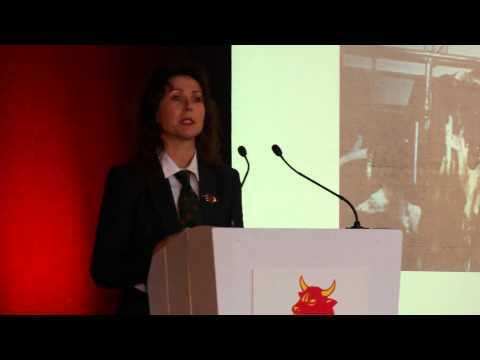 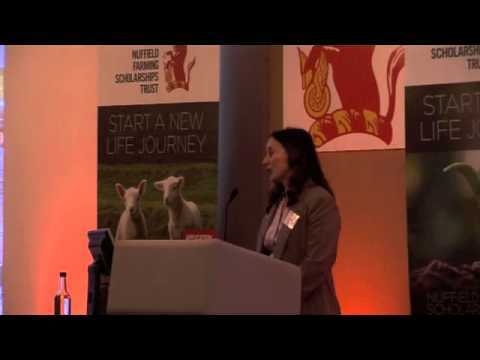 Elin Wyn Jones - Diversification for the family dairy farm: is now the time to be more cheesy? 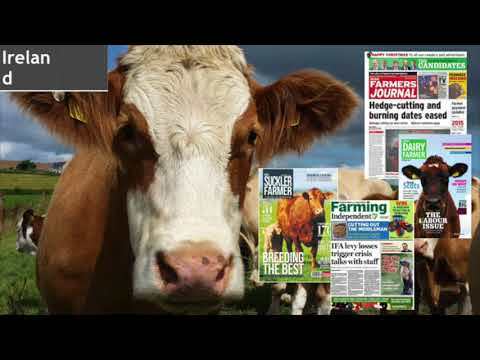 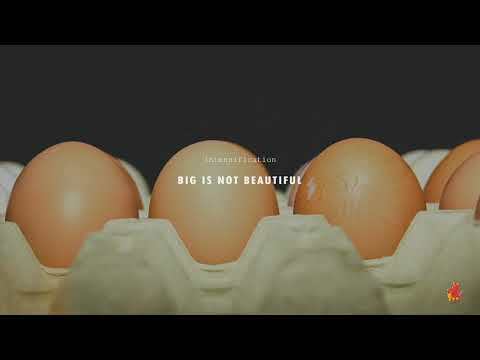 Amy Jackson - Can we learn to love the mega dairy? 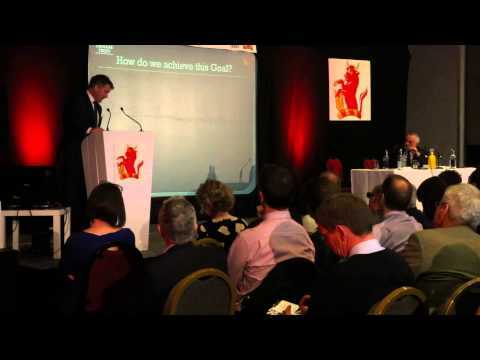 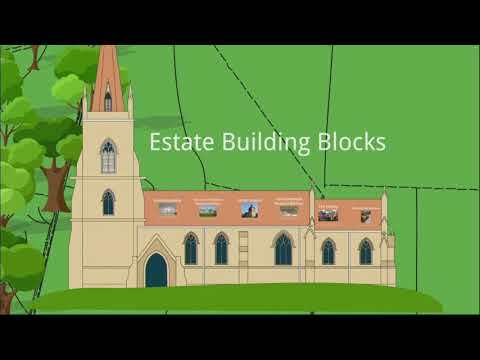 Politics, planning and PR? 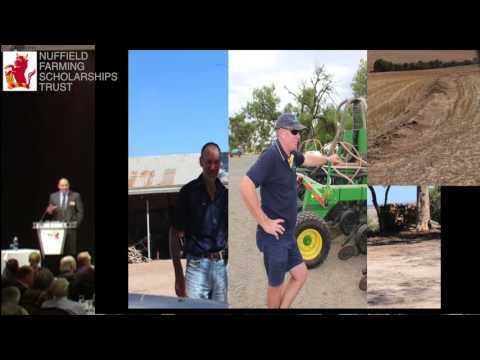 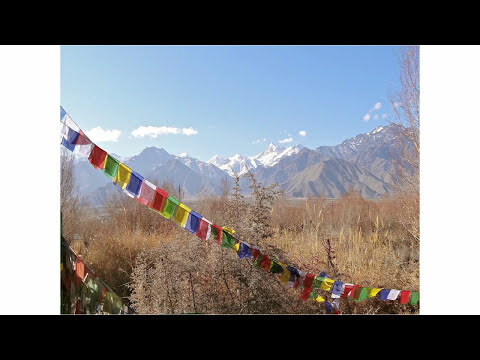 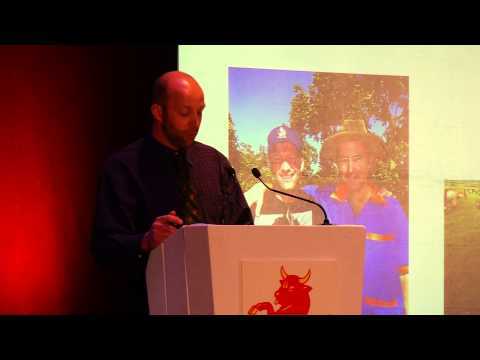 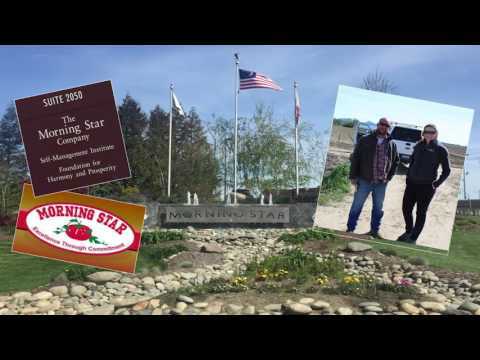 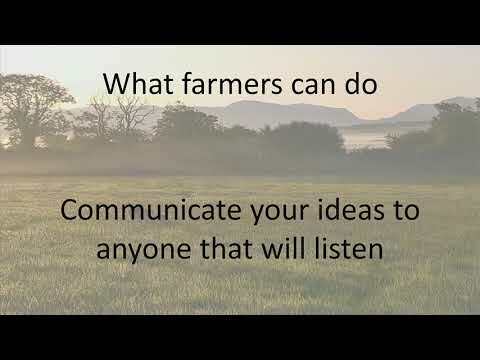 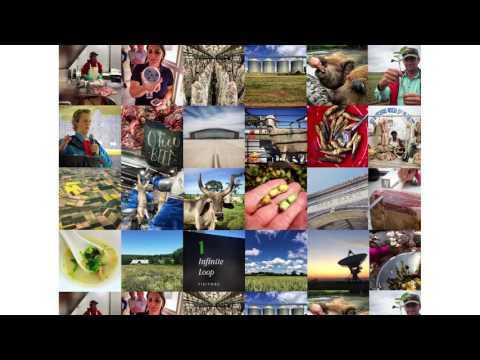 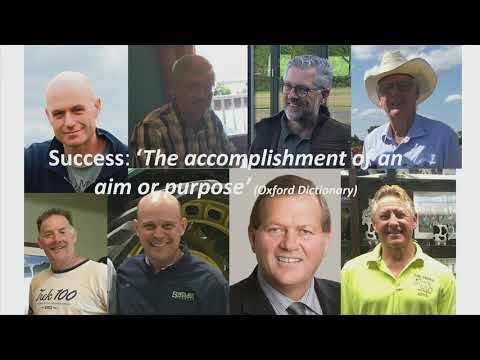 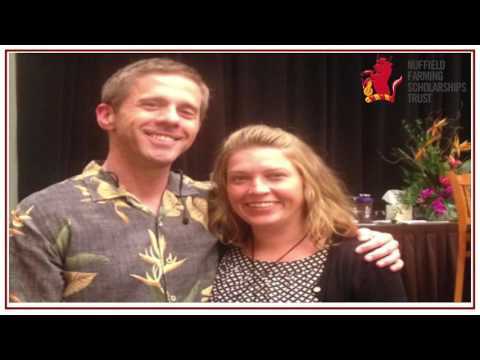 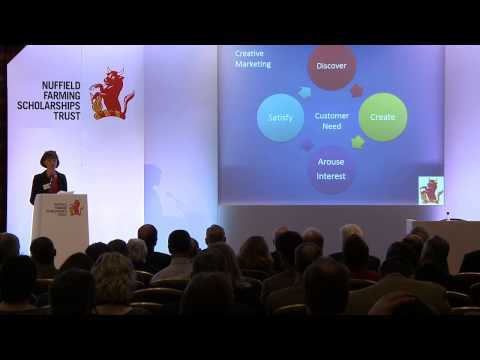 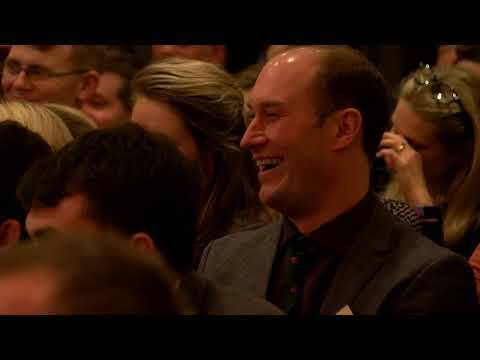 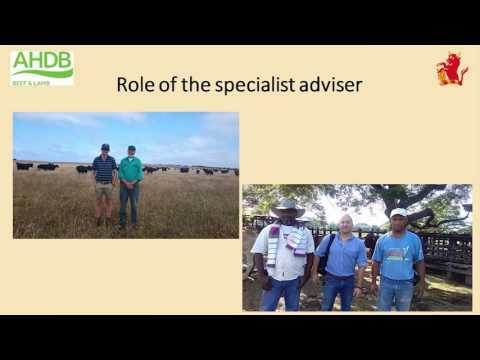 Tim McClelland - Why are you farming – business or pleasure? 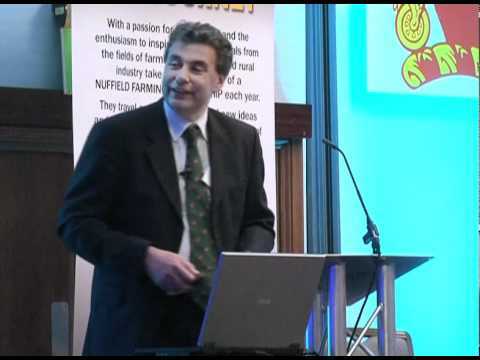 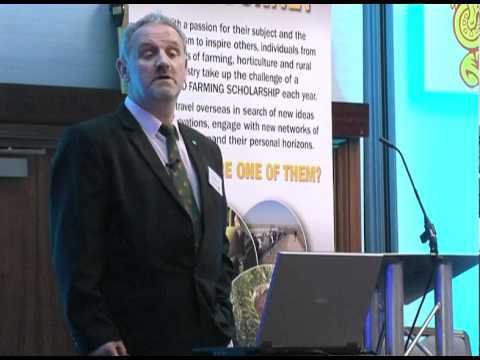 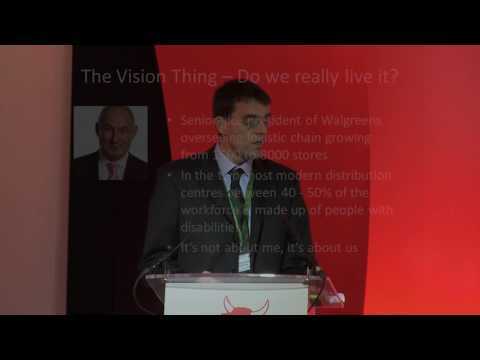 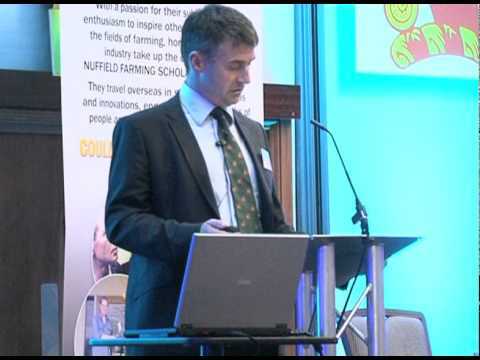 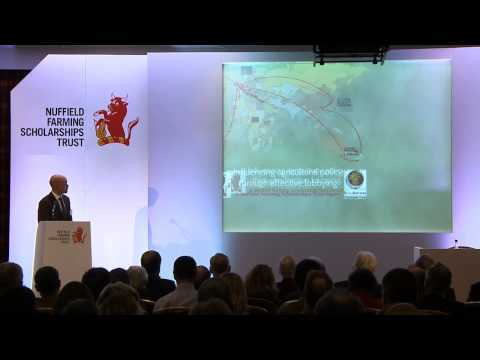 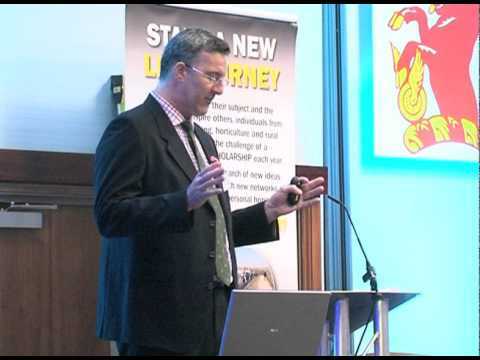 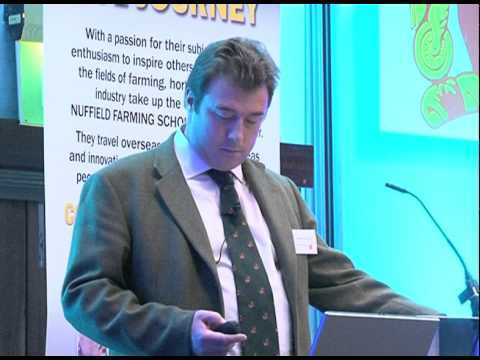 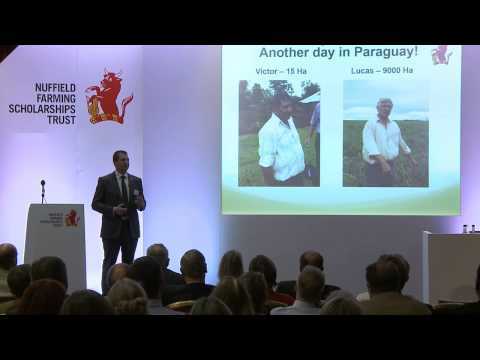 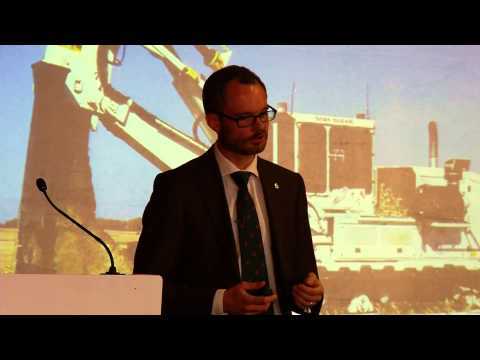 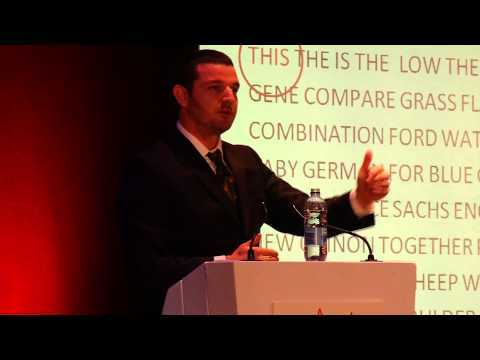 James Peck - Arable Farming, Where Next?